There are excellent rail links to Oxford, inlcluding First Great Western and Virgin Trains. The Heathrow Express runs every 15 minutes to London Paddington Railway Station, where you can take a train to Oxford. 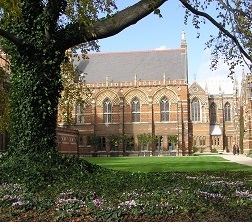 Rail station to Keble College - Walk 18 minutes; Taxi - 7 minutes. From London: Oxford Bus Company coach number X90 from Marble Arch and Victoria Station, to Oxford in approx. 1 hour 40 minutes, leaving every 10-20 mins. From Heathrow: Oxford Bus Company coach number X70 from Central Bus Station Bay 14A to Oxford in approx. 1 hour 15 mins leaving every 30 minutes from 05:40 to 23:10. The coach stops at terminal 5 Bay 11 approx. 10 mins after departing the bus station. 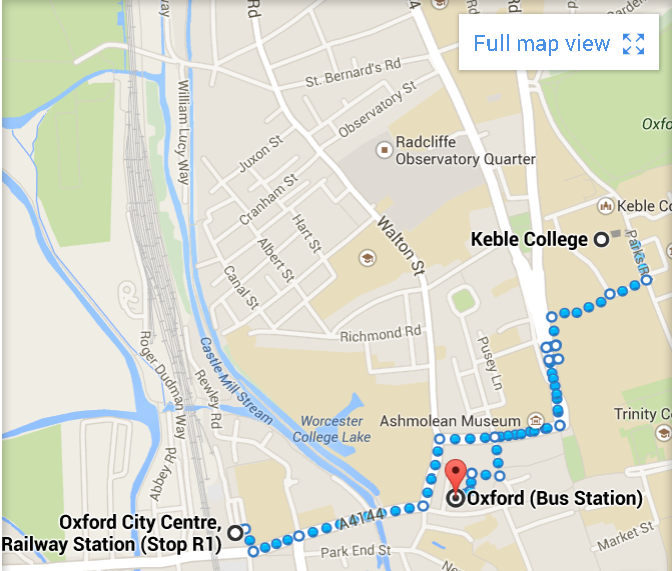 Bus station to Keble College: Walk 15 minutes; Taxi 7 minutes. 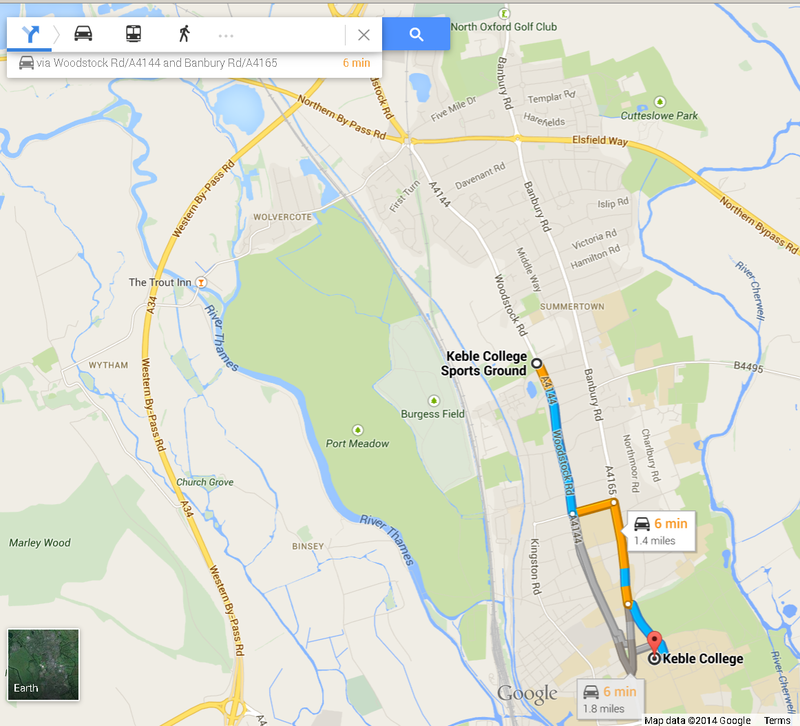 The car park will be available from midday Tuesday 30 September until Friday evening 6pm. The premises are fenced and guarded but cars are left at owners risk. Please download a parking permit and display under windscreen.